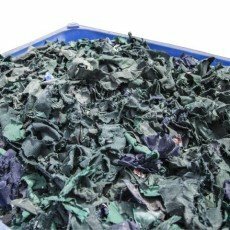 Our product shredding equipment is able to destroy any products, clothing or textiles to meet your requirements. 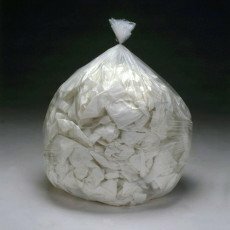 With product destruction you are protecting your brand and reputation with no risk of anything falling into the wrong hands. All shredded material is recycled with nothing going to landfill. 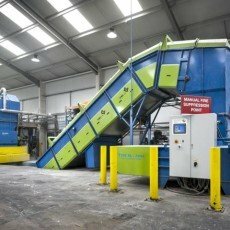 Our modern shredding machines can handle just about any type of material, including metals, plastics, fabrics, ceramics and liquids – plus paper, of course. Electronic equipment, from individual components right up to entire units, including TVs, monitors, computer equipment, electronic consumer goods, laptops, printers, phones and cables. We can even handle industrial-sized units! All products are destroyed safely and securely, with constant monitoring, full CCTV coverage and official certification of destruction, as required. We take our environmental responsibilities very seriously, and carry out all product destruction in accordance with UK and international guidelines. Whenever we can, we’ll break products down into separate materials that can be recycled or disposed of safely and responsibly. We have a zero tolerance to landfill policy. To learn more about our product destruction services or get a quote, please contact us..